The opossum is the definitive host of the disease, passing the parasite through feces. Horses contract EPM from contaminated feed or water. However, horses cannot pass the disease among themselves, that is, one horse cannot contract the disease from another infected horse. The horse is a dead-end, or aberrant, host of the parasite. Accurate diagnosis of EPM is difficult because of the numerous similarities to other neurological conditions. The primary parasite that causes the disease is a single-celled protozoan organism, Sarcocystis Neurona. EPM is treatable, but irreversible damage to the nervous system is possible. It is important to identify the disease as early as possible. This is Moochie showing signs of EPM April 18, 2016. After the Vet confirmed the diagnoses Moochie was started on a course of Remission and isoxseprene. Our Wellness Formula and Immune Builder were added to assist in clearing the virus, provide anti-inflammatory support for possible laminitis. The Vet rated Moochie a 4-5 (1-5) on the Mayhew Scale. 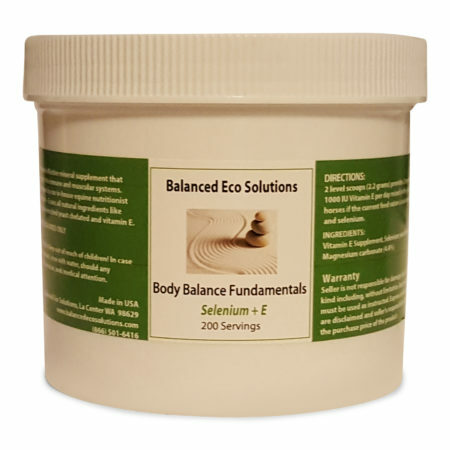 Balanced Eco Solutions has developed an EPM – Kit that is a natural approach to supporting your horse with EPM. This can be used as a standalone or in conjunction with ReBalance (sulfadiazine and pyrimethamine), Marquis (ponazuril), and Protazil (diclazuril) drug treatment. 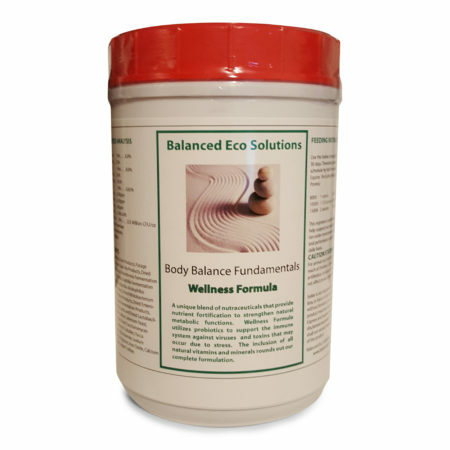 Body Balance Wellness Formula – Supports the immune system and attach and bind to the surface lectins of pathogenic viruses, bacteria, protozoa, and toxins, therefore rendering them incapable of colonization and reproduction. They are then rafted out of the body. 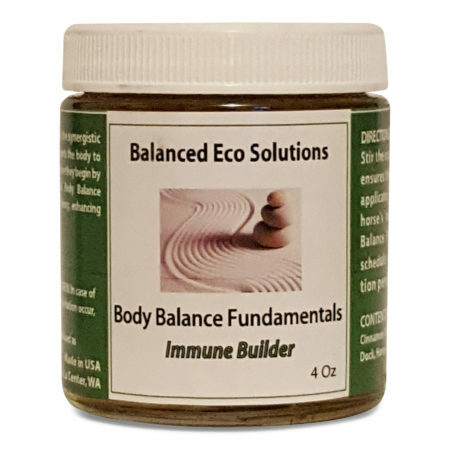 Body Balance Immune Builder – Our Immune Builder is a synergistic blend of herbs mixed with honey which play a critical role in an EPM horse. First is has a strong anti-viral that helps in clearing the virus. Second it has a strong anti-inflammatory that alleviate symptoms and prevent reactions to parasite die-off during treatment. Third it supports the kidneys and liver. 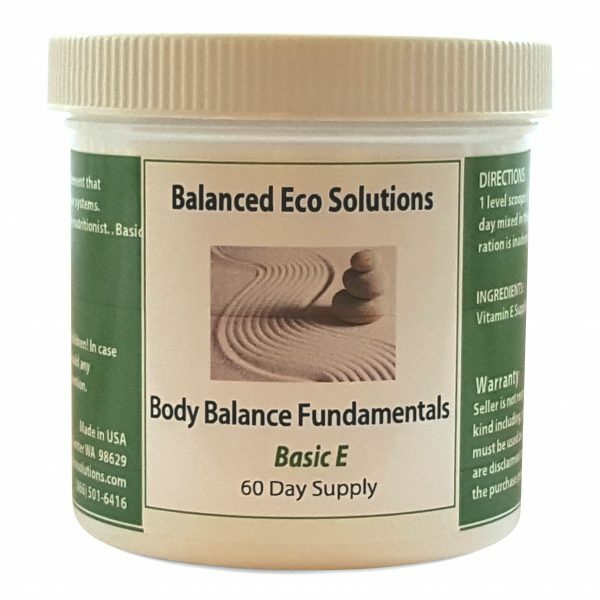 Body Balance Basic E – Was developed to provide a highly bioavailable source of natural vitamin E for your horse. Vitamin E cannot be synthesized by the horse; therefore, it is considered an essential nutrient. 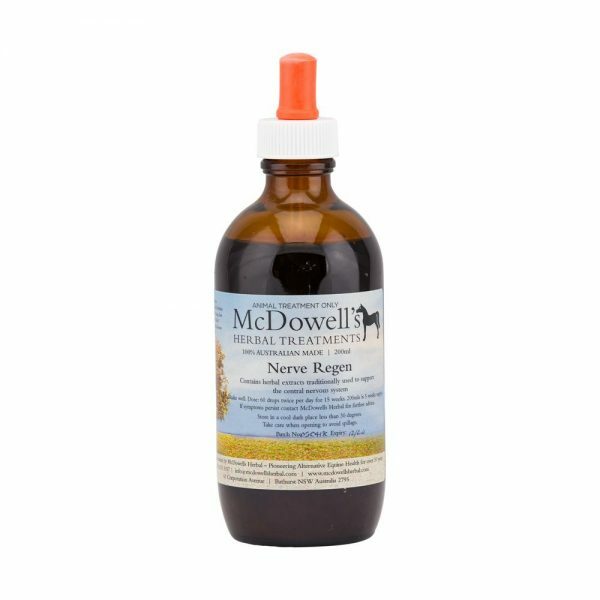 For the EPM horse it is recommended to aid healing of nerve tissue. 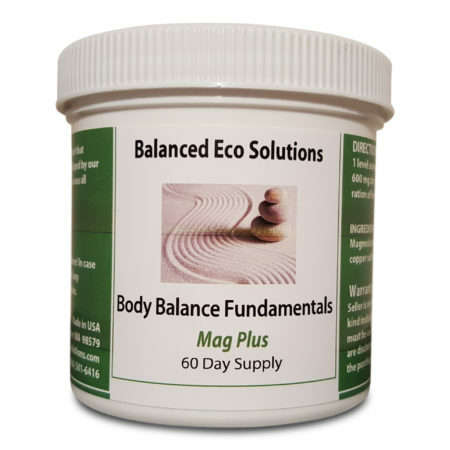 These products are available individually or as a complete kit. Because it is critical to start EPM treatment quickly we can ship these products USPS Priority Mail. This is Mooche in June 2016. 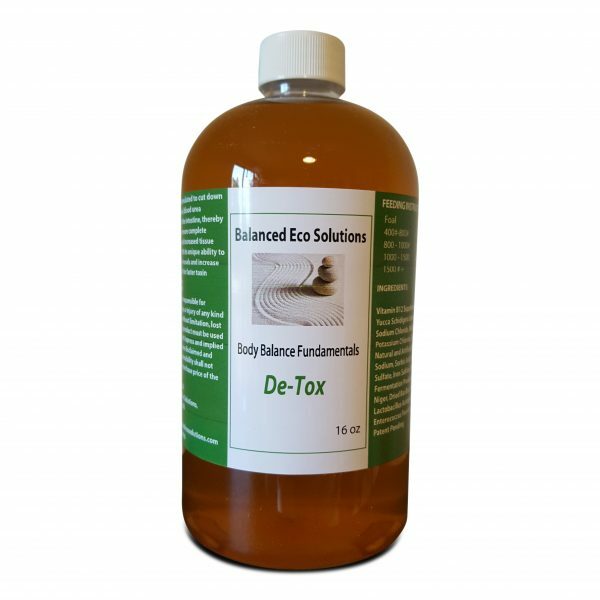 Balanced Eco Solutions staff can not diagnose your horse’s illness. What they can do is offer a herbal program to assist with healing, after you have had advice from your veterinarian.